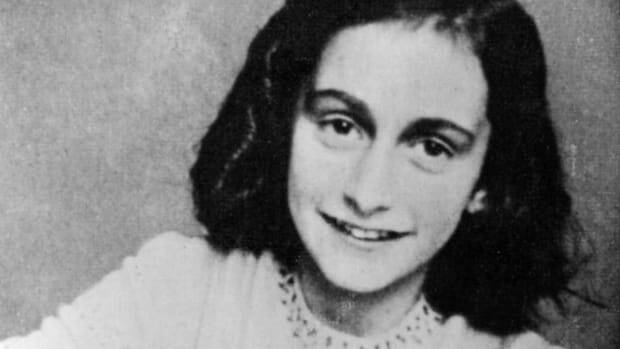 A decision to add Anne Frank’s father as a co-author on her famous diary in order to extend its European copyright is stirring considerable controversy. 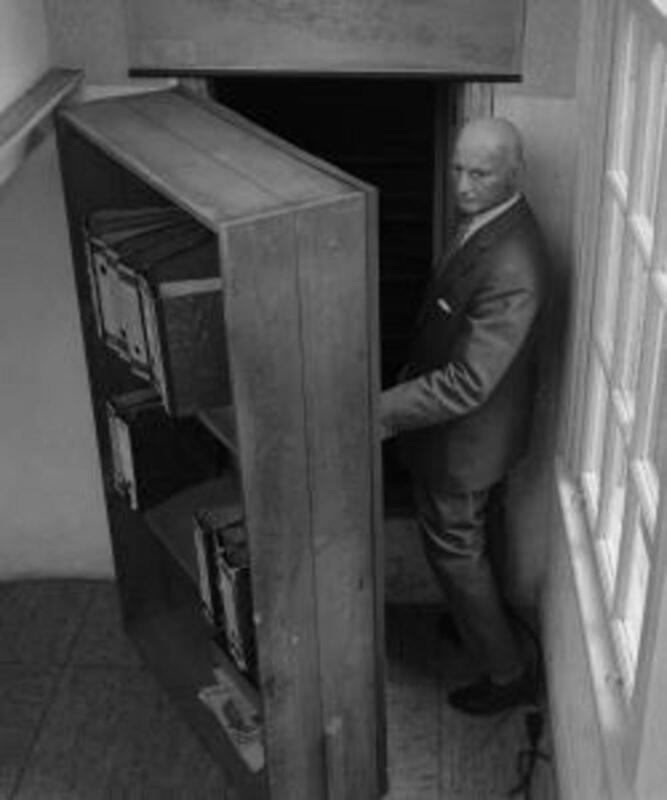 On July 18, 1945, Otto Frank learned the awful truth. 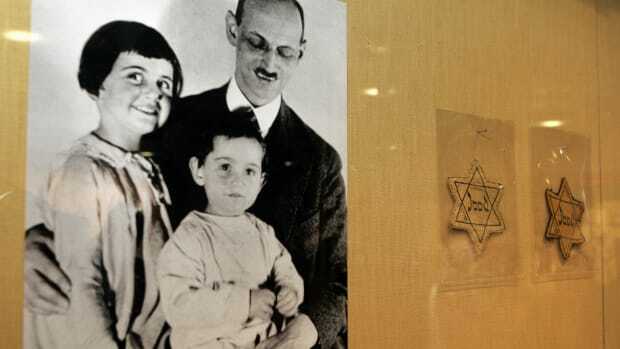 He already knew that his wife, unlike himself, had perished inside the walls of Auschwitz, and now survivors of the Bergen-Belsen concentration camp returned to Amsterdam with the news that his two teenaged daughters, Margot and Anne, had died of typhus months earlier. A distraught Frank told long-time employee and friend Miep Gies that his family was all gone. Gies, who began working for Frank’s trading company in 1933, had risked her life to smuggle food and supplies to the Franks and four Jewish acquaintances hiding from the Nazis in a secret attic apartment above the office for 25 months. Although she couldn’t save Frank and his family when the Gestapo hauled them away in August 1944, what she could rescue from their hiding spot would echo though history. 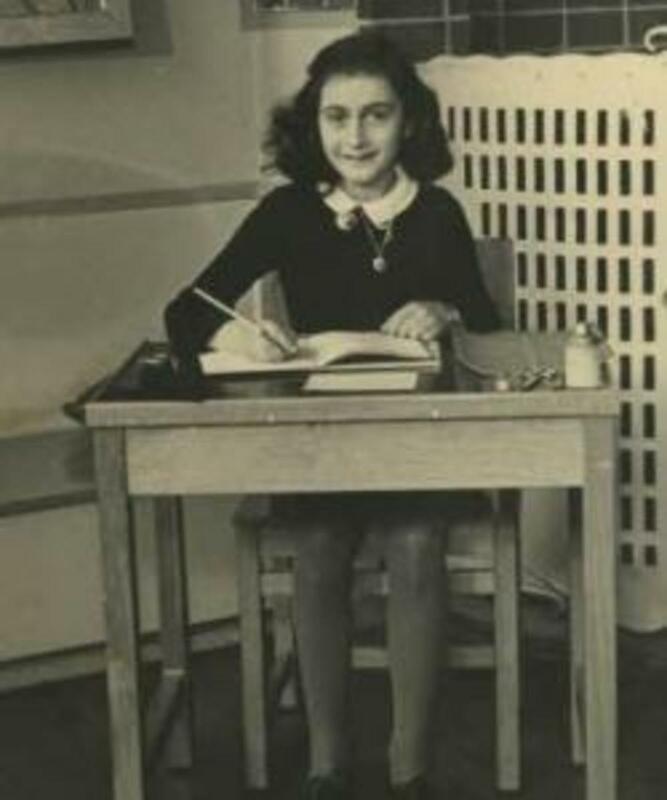 In an attempt to fulfill his youngest daughter’s wish to publish a book after the war, Otto Frank compiled and edited Anne’s diary, removing certain sensitive entries, and typed a manuscript that was first published in the Netherlands in 1947. Since then, “The Diary of Anne Frank” has sold more than 30 million copies and been translated into more than 70 languages. The book was expected to gain an even larger readership after January 1, 2016, when it was due to pass into the public domain in Europe since 70 years had passed since the author’s death. 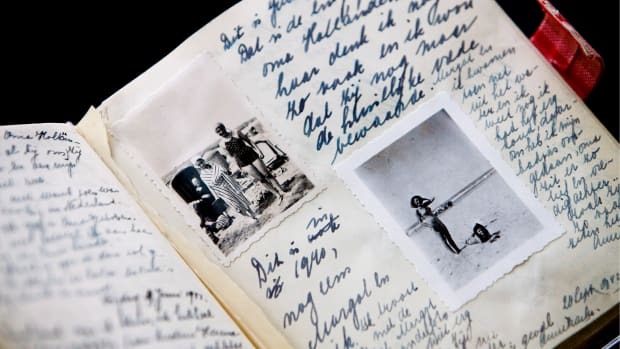 However, the New York Times reports the Swiss nonprofit foundation that holds the diary’s copyright is naming Otto Frank as its co-author to ensure that the copyright on the diary’s first published version will remain in force until 2050, seven decades after his death in 1980. The decision will have no bearing on the diary’s copyright in the United States, which will still end in 2047, 95 years after its original publication in the country. Yves Kugelmann, a trustee with the Anne Frank Fonds, the nonprofit established by Otto Frank in 1963 to protect his daughter’s legacy, told the New York Times that legal experts consulted by the foundation over the previous six years have concluded that the editing, merging and trimming of entries by Anne’s father “created a new work” worthy of it own copyright. “He merged them, he cut them and he changed them. So he created a new book,” Kugelmann told Canada’s Globe and Mail. The foundation distributes the diary’s royalties to children’s charities such as UNICEF and to a fund for gentiles who helped Jews hide during World War II. However, Kugelmann insisted to the New York Times that the protection of Anne Frank’s work and image from inappropriate commercial exploitation, and not money, is the motivating factor behind the decision. The Globe and Mail reports the foundation has denied requests to have diary snippets printed on T-shirts and coffee mugs and even for the book to be used as the basis of a horror movie. The move has raised loud protests among those who believe the decision brings with it an implication that the words on the pages of the book are not necessarily the sole thoughts of a teenaged girl. “If you follow their arguments, it means that they have lied for years about the fact that it was only written by Anne Frank,” French intellectual property attorney Agnès Tricoire told the New York Times. Numerous book publishers had planned to print new editions of the diary once the European copyright expired, and digital-rights advocates fear that keeping the book out of the public domain will limit its readership—and its impact. “Every franc made by the Foundation from exclusive commercial rights to Frank’s Diaries comes at the expense of the ability of people who labor under privation, slaughter and exile to read, interpret, adapt and reproduce Anne Frank’s words,” wrote Cory Doctorow in a piece for the web site Boing Boing. 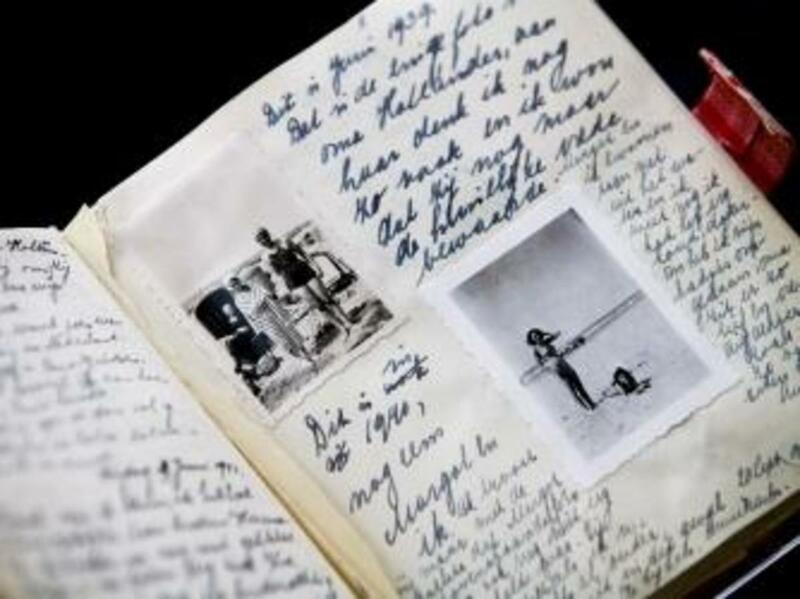 The decision has also increased the already existing tensions between the Anne Frank Fonds and the separate organization that manages the Anne Frank House in Amsterdam, which had embarked on a five-year project with historians and researchers to publish an online version of the diary after the copyright’s expiration. 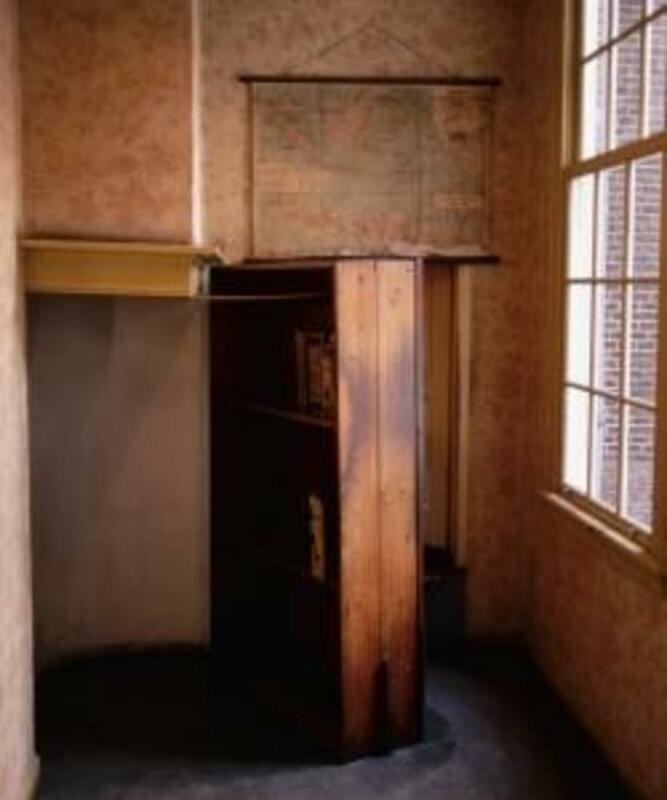 “Otto Frank nor any other person is co-author,” said Anne Frank House spokeswoman Maatje Mostart to the New York Times. “It belongs in the public domain. It is part of our collective memory and heritage,” said Olivier Ertzscheid, a professor at France’s University of Nantes, to the Globe and Mail. Earlier this month he posted portions of the diary online in protest before receiving a cease-and-desist letter from the publisher of the book’s French translation. 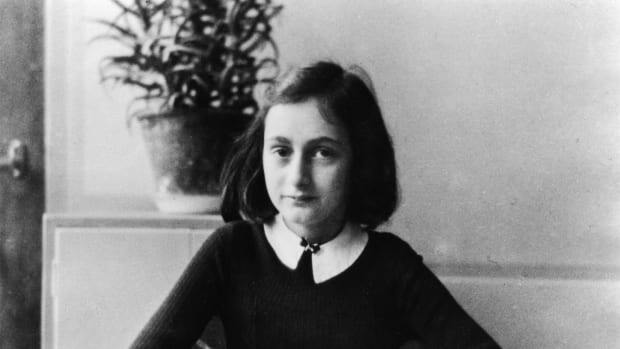 The New York Times reports the decision by the Anne Frank Fonds could be tested in the courts, and Ertzscheid told the Globe and Mail he plans to publish parts of the diary online once again on January 1, 2016. Did a Jewish Collaborator Betray Anne Frank to the Nazis?